The Chilaw Magistrate’s Court yesterday allowed Police to detain and question Chilaw Urban Councillor Warnakulasuriya Stanley Lewis Fernando for five days who was arrested over alleged drug smuggling and peddling. He was arrested while leaving the house of a SLPP Parliamentarian in Dankotuwa on Monday. Police laid in wait on a tip-off that the UC member had arrived at the MP’s house in Dankotuwa. State Intelligence Service officers arrested him while he was leaving the house. This Urban Councillor representing the SLPP has been absconding police for over a month. 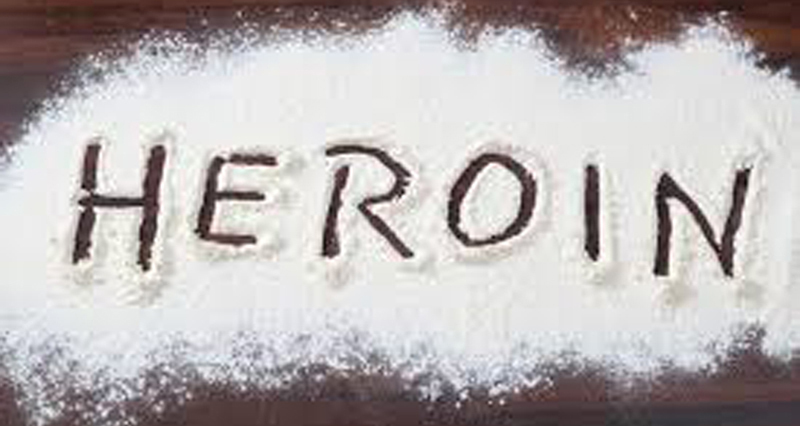 A suspect recently arrested with several packets of heroin by the police in Ettukala, Negombo, had confessed that Waranakulasuriya and his son were directly involved in drug smuggling and peddling in the area. The suspect had told police that these packets were given to him by the Urban Councillor and his son.